Eleonora moved to London in 2014. As a gymnast she trained in Italy with Arianna Pittoni, Barbara Bernardo and Monica Visintin (former Italian National Gymnast). She also studied and refined her techniques attending a Slovenian school as part of the Squad team of Olga Pavletic and Branka Vajngerl (Olympic Slovenian Judge). She has also been trained on a number of courses by Maura Rota, Luca Zanforlini, Stefan Ivanov and Ruben Orihuela Gavilan and keep updated attending all the GBR national squad training camps (since RE gymnast Saffron Severn has been selected) led by Maria Gateva (former Bulgarian champion) and ballet coach Suzanne Haslam. Eleonora is currently part of the GBR coaching team. Fun and experienced ballet and modern dance teacher to students of all skill levels and ages. Versatile and ambitious in a variety of dance idioms as a teacher, performer and choreographer. 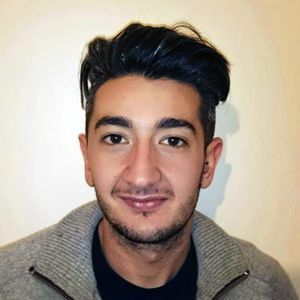 Stefano studied with world-renowned masters such as: Marianna Benedetti, Sveva Berti, Silvia Chirico, Mauro Bigonzetti, Eugenio Scigliano, Simonetta Ginnassi, Eugenio Buratti, Deanna Losi. Six years working experience in London working as ballet teacher and choreographer for rhythmic gymnastic training. In 2013 Stefano qualified as a rhythmic gymnastic level 3 judge. Stefano is currently attending the GB National Judging course. 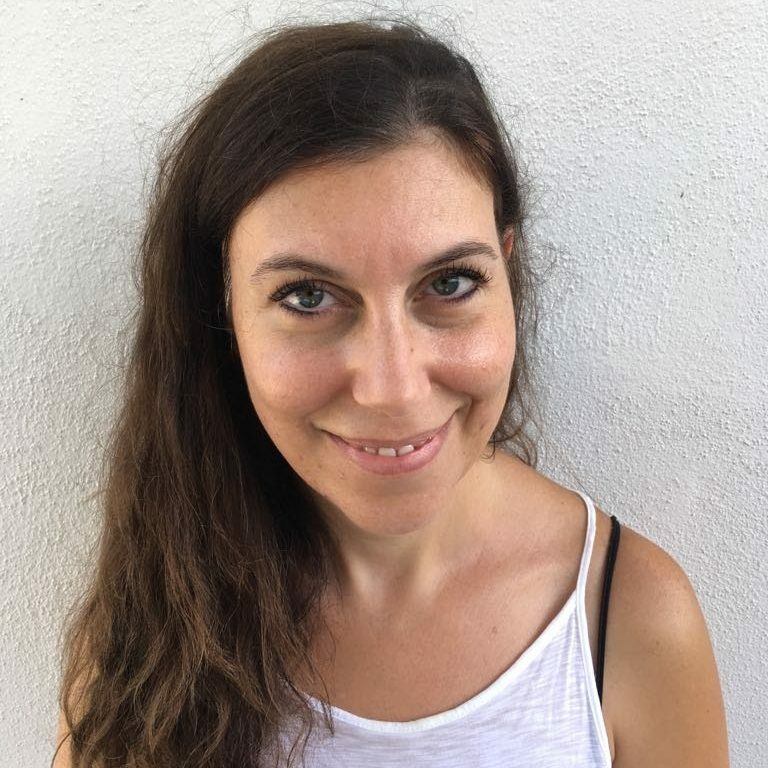 Francesca trained in Italy for ten years with Daniela Vergani and once senior she became part of her coaching team for 6 years. She competed, as member of the Italian junior team at the European Championship in 2005 in Moscow and the “Irina Deleanu Cup” in Bucharest, trained by Laura Lazzaroni. After finishing her university studies, Francesca moved to London in 2015. 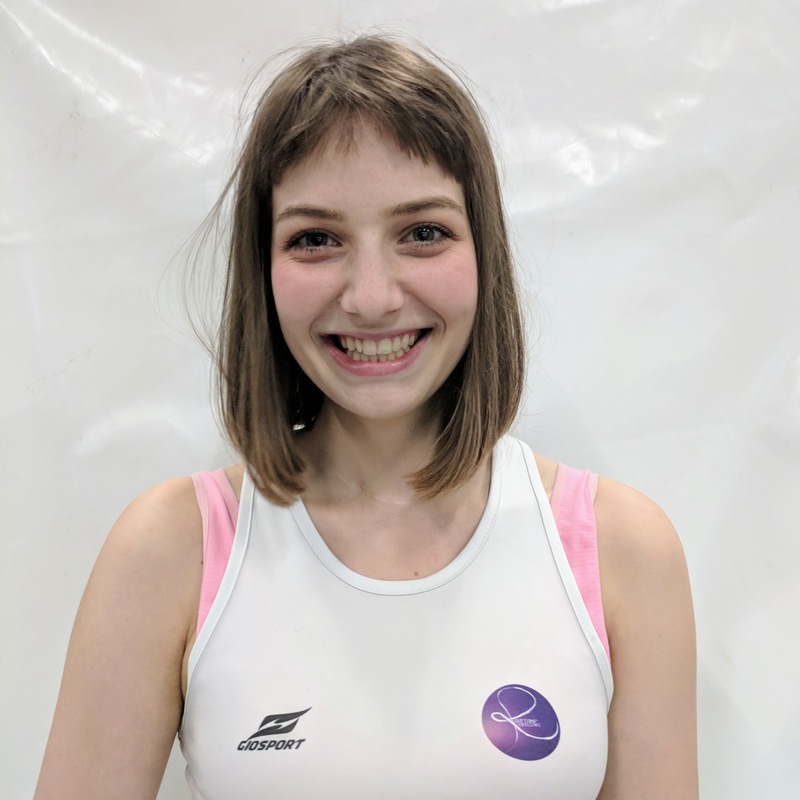 Francesca is the main coach of RE advance, pre-squad and adult groups, she also coach the squad group and is responsible of the coaches teaching R1 and R2 groups. Asia started her adventure with Rhythmic Gymnastics at the age of 7. She trained under a watchful eye of Alicja Urbaniak in UKS Jantar in Gdynia, Poland where her biggest achievement was the 4th place in under 10 free routine on National Competition. At the age of 12 Asia had to resign from sport due to an illness. Now she continues her passion for rhythmic gymnastics while coaching others and occasionally practicing on her own. Asia is currently attending the UKCC Level 2 Coaching course. Level 3 rhythmic gymnastics coach and national judge, Francesca started her career as a gymnast at 4 in her hometown in Italy. Although gymnastics was always her passion, it was when she started to assist her coach that she realised that what she loved the most was coaching rhythmic gymnastics and be able to pass on her love for the sport to younger girls. 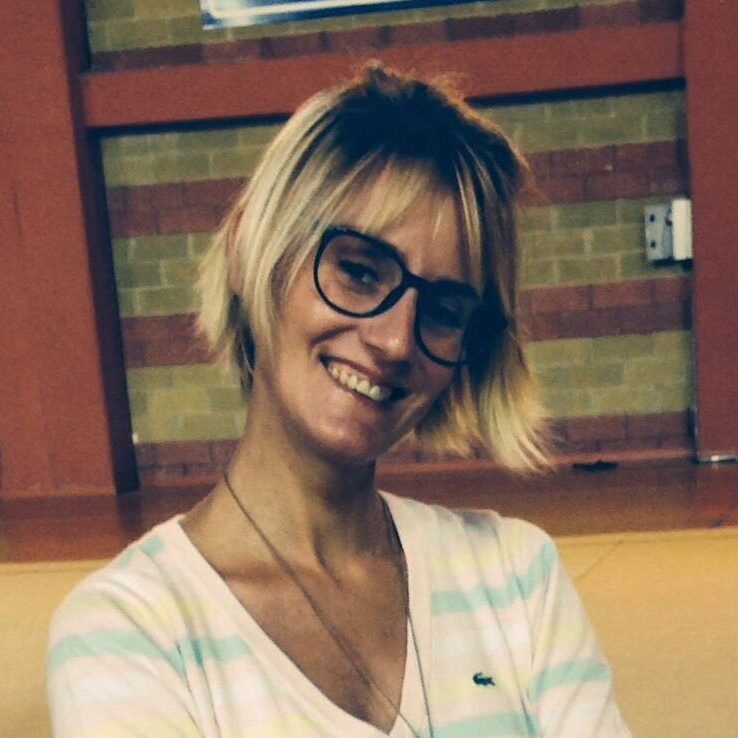 Francesca has been coaching since 2001 and in 2005 she opened her own gymnastics club in Italy, S.G. Concordia. 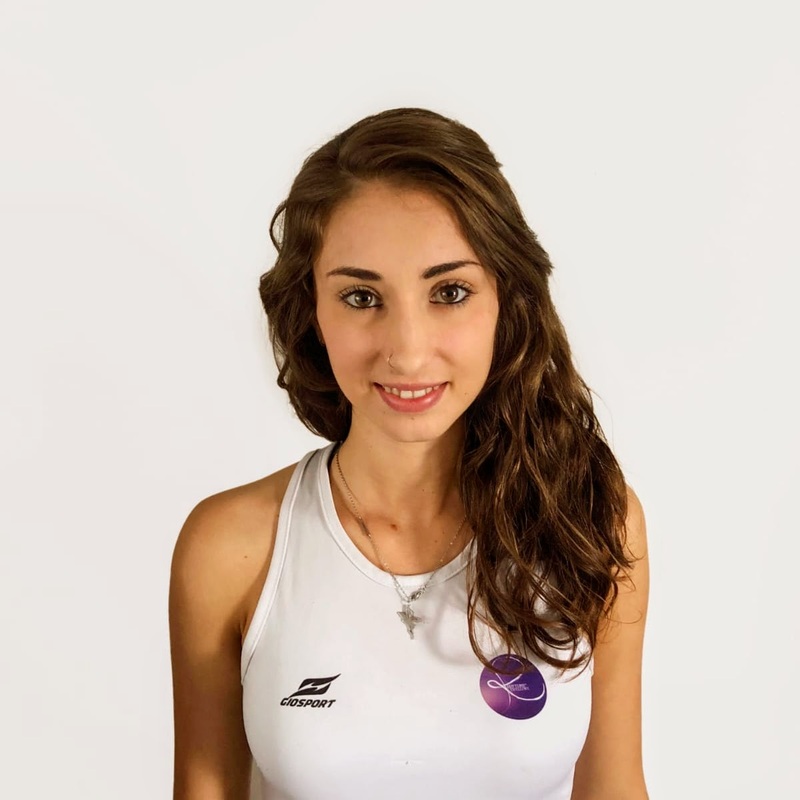 After many years working as head coach and developing gymnasts who competed at a regional and national level, Francesca decided to expand her horizons and, following her studies in Psychology in Turin, moved to London to do an MSc in Sports Psychology. The MSc turned into a PhD, during which Francesca studied and observed the environment of rhythmic gymnastics from a more academic perspective. 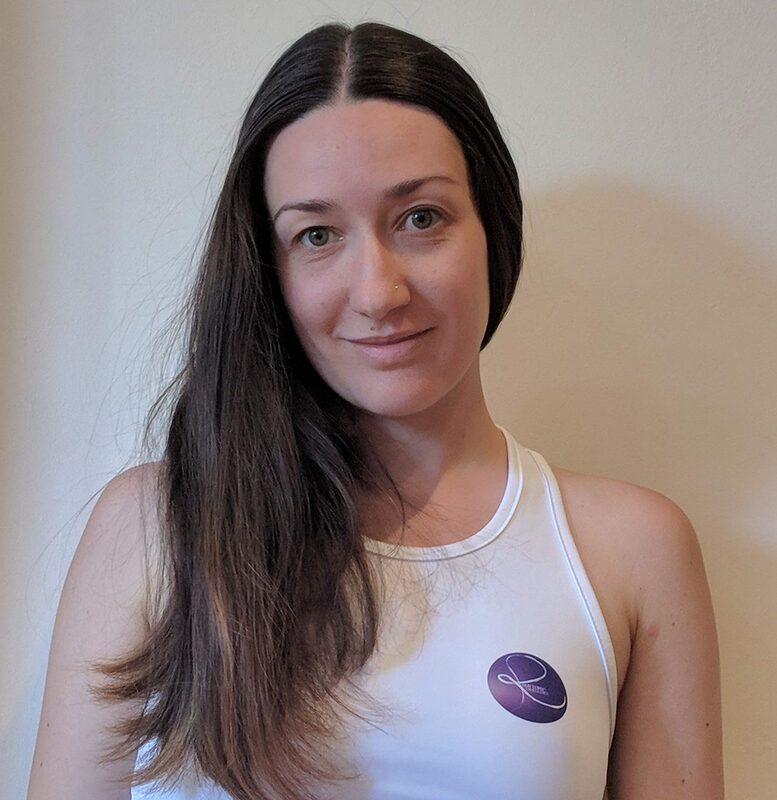 Having completed her PhD in 2016, Francesca currently is a lecturer in Sports Psychology at Anglia Ruskin University but continues to nurture her passion for gymnastics through her role as a national judge, occasionally coaching, and helping gymnasts develop their love and experience in gymnastics in a positive and healthy way as a sports psychologist. Veronica practiced rhythmic gymnastics since the age of six in Italy and took part in some competitions. When she moved to London she started to attend Rhythmic Excellence’s adult classes and she’s been with the club for three years. Her passion for this sport led her to become a Level 1 coach. She also recently became a Level 1 judge.